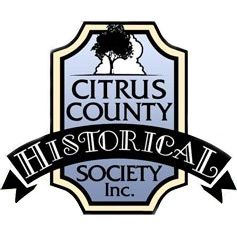 Floral City Heritage Council, Floral City Heritage Hall and Musuem - Citrus County Historical Society, Inc.
Floral City Heritage Council will present the 2018 Floral City Heritage Days on November 30 and December 1. 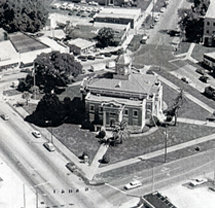 Downtown Floral City is recognized as a Historic District and was listed on The National Register of Historic Places in 1993. Annually the Floral City Heritage Council presents "Floral City Heritage Days", which includes a Banner Tour of Historic Homes and folk life events on the first Saturday of December each year. 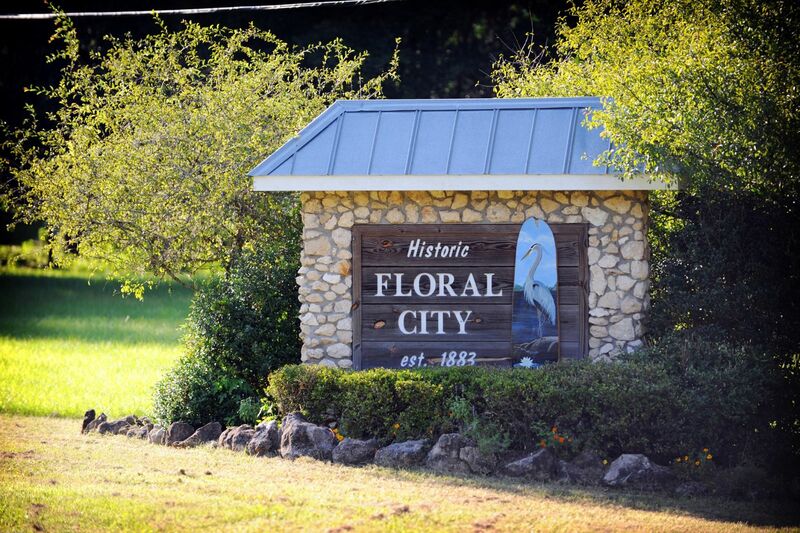 For additional information about Floral City, its history or its future call the Floral City Heritage Council at 352.860-0101 or e-mail 60red@tampabay.rr.com. 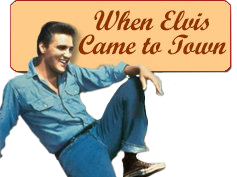 For the Country Store call 352.726-7740 or e-mail abeasley001@tampbay.rr.com. You may also contact the Council by writing to FCHC at P.O. Box 328, Floral City, FL 34436-0328.